Welcome to MOLLY MAID of Weston, your local choice for professional house cleaning services. For over six years, we’ve been cleaning the homes of residents in Weston, Pembroke Pines, Miramar, Davie, Cooper City, Hollywood, and the neighboring communities. We are proud to serve West Broward County! Customers choose our locally owned and operated maid service for their home cleaning needs because we are backed by a nationally recognized brand, offer flexible scheduling, and provide a house cleaning they can depend on. 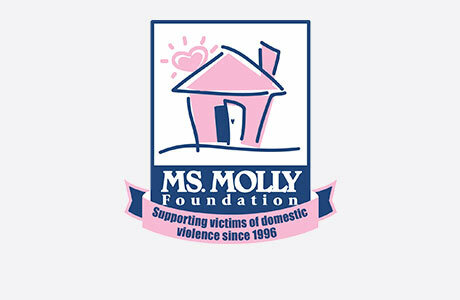 Our housekeepers arrive at your home in a Molly Maid vehicle, dressed in uniform and ready to properly clean your home the Molly Maid way, bringing all the cleaning supplies and equipment. We are Pembroke Pines’ maid service of choice because we stand behind our work and guarantee your satisfaction. If you aren’t completely satisfied with your home cleaning, please give us a call within 24 hours and we will re-clean the area for you. We will clean, vacuum and mop your bathrooms, bedrooms, living area, kitchens, and more. Are there additional rooms in the home you would like us to clean? That’s no problem. Are there specific rooms you would like us to skip? We are happy to accommodate your request. Let us you’re your house cleaning needs and we will design a home cleaning solution that works best for you. Do you still have questions about hiring a professional company for your house cleaning needs? Take a look at these frequently asked questions regarding our Weston maid services: How much will it cost to clean my house? This is dependent on the condition of the home and the cleaning plan. Once we have a chance to better understand your needs, we can further discuss pricing. No, we do not require contracts. You can cancel your cleaning service at any time. Do I have to be home when you come clean? No, many customers provide us with a key to their home but if you are home while we are cleaning that is fine too. Give us a call today at (954) 800-4529 to learn more about our professional Weston cleaning service and receive a free estimate!